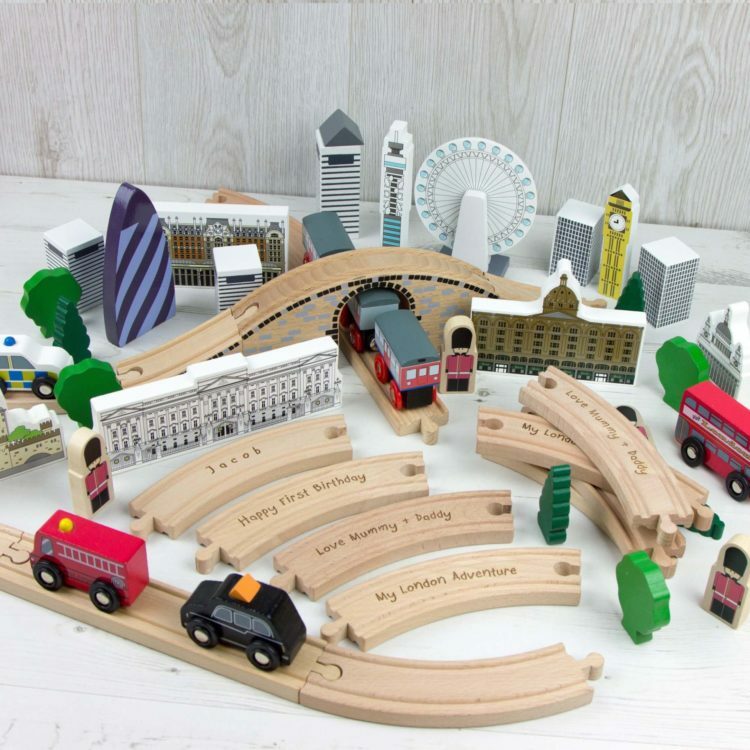 A great wooden train set which features many London attractions. 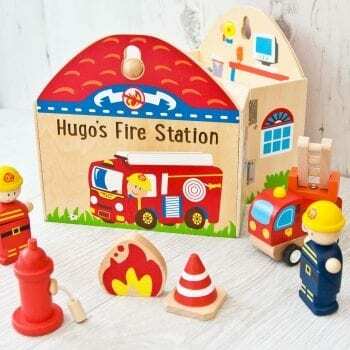 The bright and colourful, promoting fun play and developing imagination and physical skills. 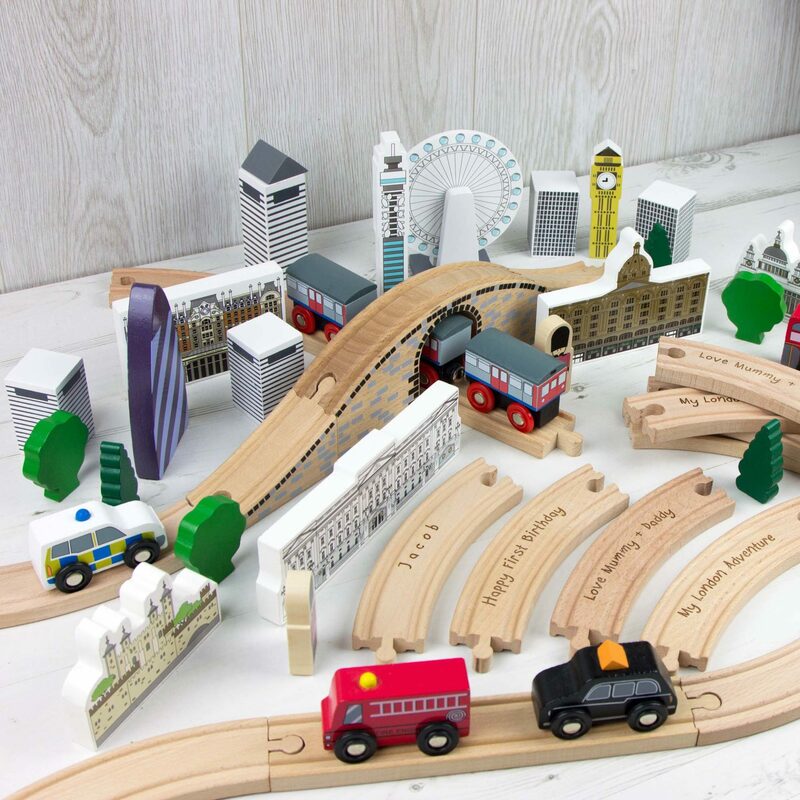 This figure of eight train set features familiar London sights such as Buckingham Palace, Guards, The Guerkin, Harrods, The Eye and much more. 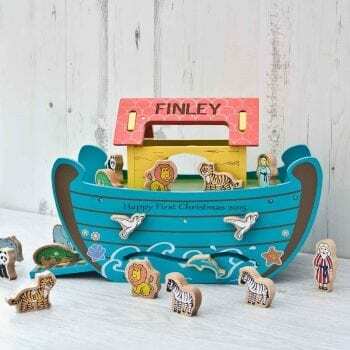 The pieces are colourfully screen printed and the set is great for hand-eye co-ordination skills and imaginative play. 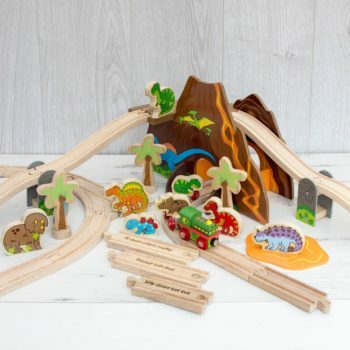 There are over 70 pieces and the set is also compatible with most other popular wooden train sets.. The train set features a figure of 8 shape. This means that you can have wording engraved on 8 pieces of curved tracks. If you want just 4 pieces engraved this means the identical 4 messages are engraved on the other side. Alternatively you can have all 8 pieces of track done differently. *WARNING: CHOKING HAZARD — Small parts. Not for children under 3 years. Recommended for ages from 3 years. Please check all spellings and grammar before adding to basket.